Unfortunately, in time, all gutters need to be replaced. Failing to do so can lead to costly damage to the exterior and possibly even interior of your property. Because time is not the only culprit to failing gutter systems, we highly suggest that you hire the professionals at Ace Solar & Roofing to inspect your gutters for you. Whether you know they are damaged or you would just like the reassurance that they are not, it’s never a bad idea to have your gutters inspected and repaired. 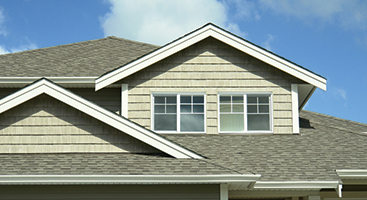 While it is obvious when the wind affects your windows with slight cracks or even shattering, your roof is a different story. At Ace Solar & Roofing, we offer free roof inspections for this very reason. Stop asking yourself “what if?”; we can come to your property and take a look for ourselves, pinpoint any damage or potential problems we see and provide you with our roof repair services. If we notice anything of concern, we will directly tell you what needs to be done. 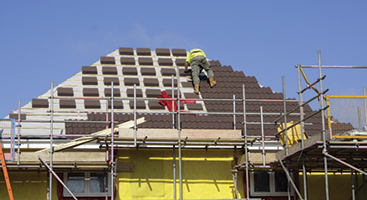 You can trust that our high-quality products and materials will not only fix your roof but protect it for many years to come. 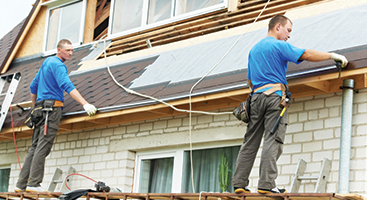 At Ace Solar & Roofing, our goal is to be there for you, making life that much easier. Stop worrying about what could be wrong, and let Ace Solar & Roofing take care of your roof and window repair for you. 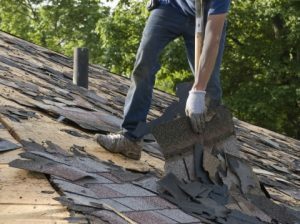 Contact us today to learn more about our residential roofing services, including shingle repair and replacement!